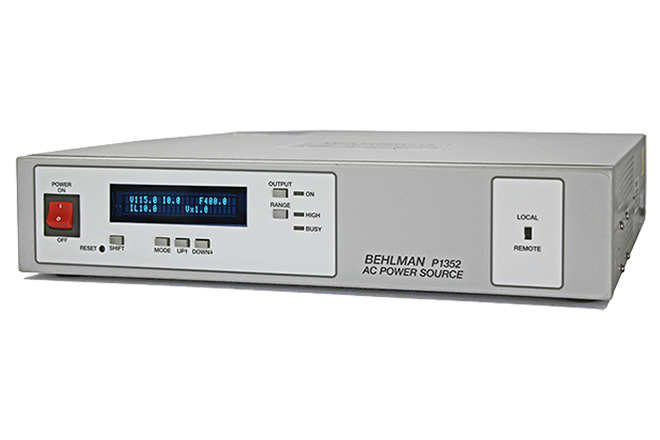 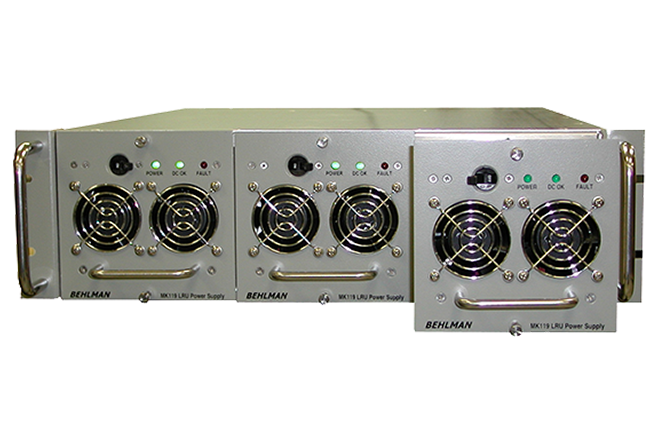 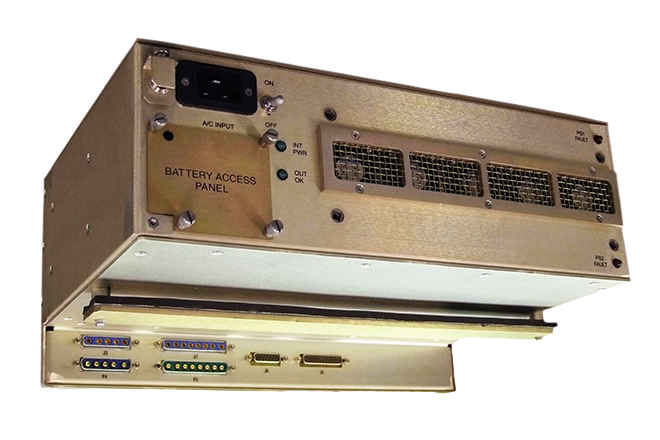 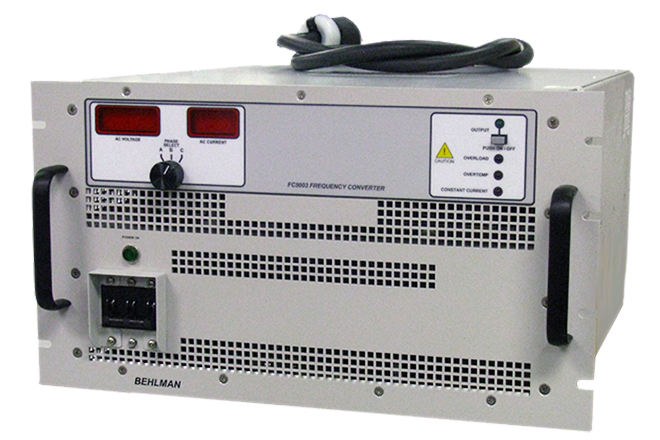 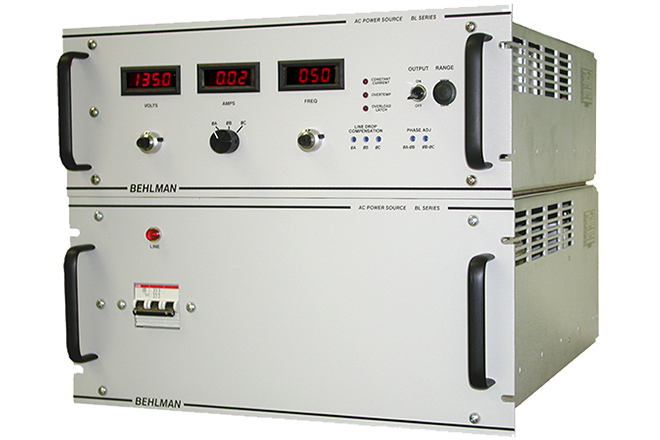 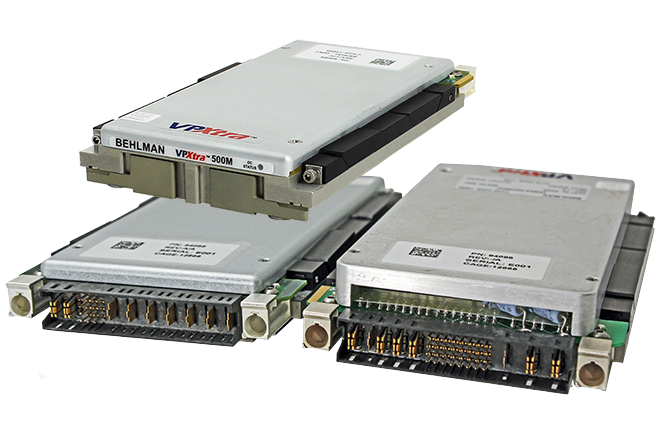 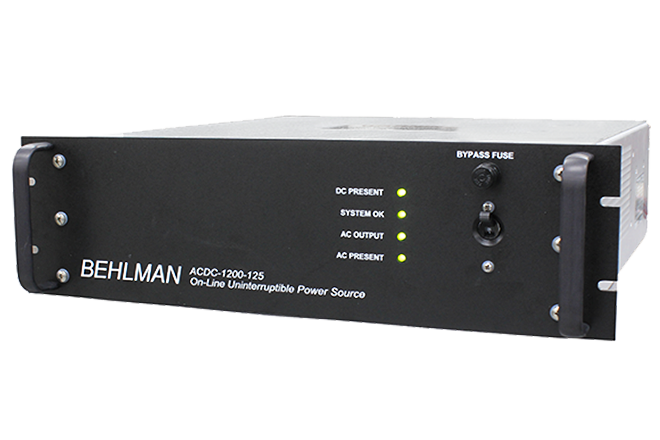 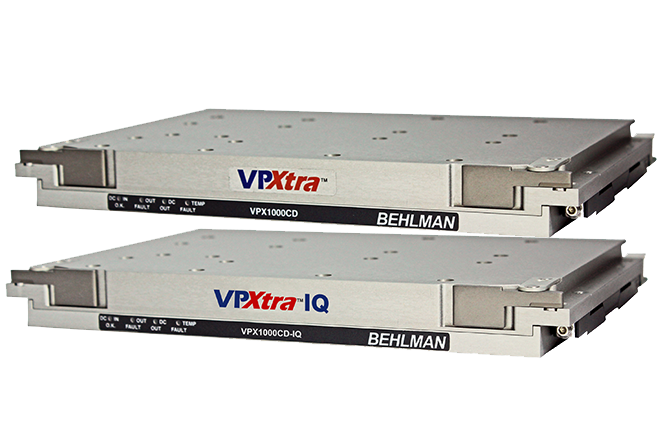 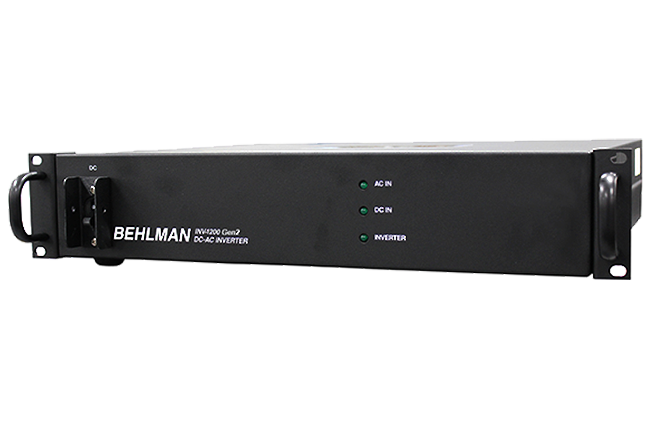 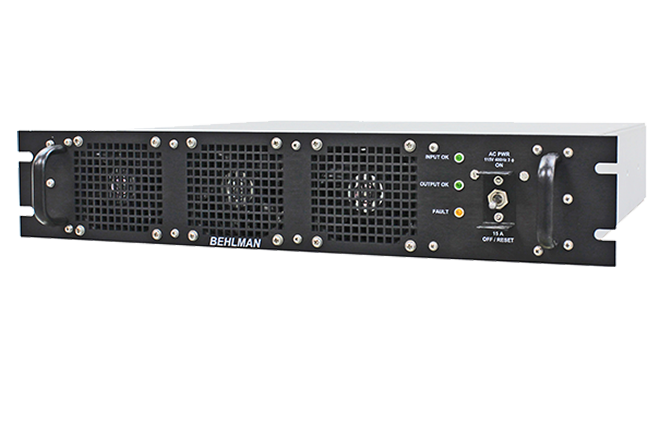 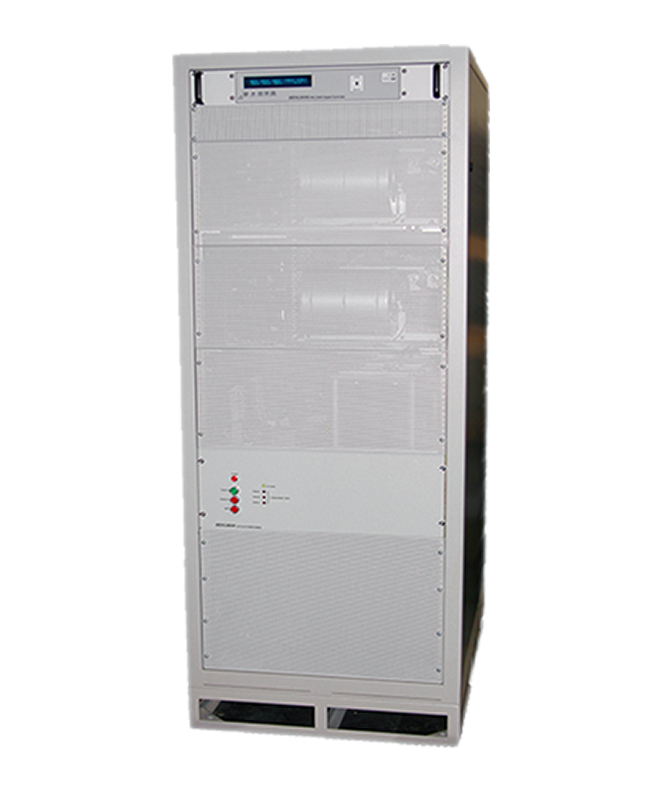 The Behlman ACDC-1250 Inverter delivers 1250 VA of clean, regulated AC power in a 5.25” high rack mount chassis. 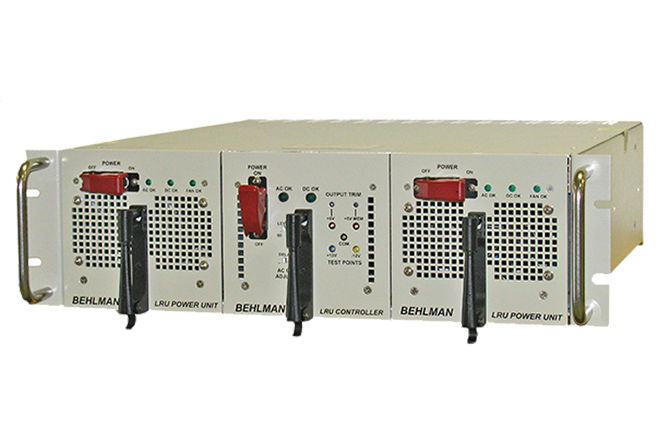 It was designed to operate reliably in a utility or industrial environment where power surges and transients are a concern. 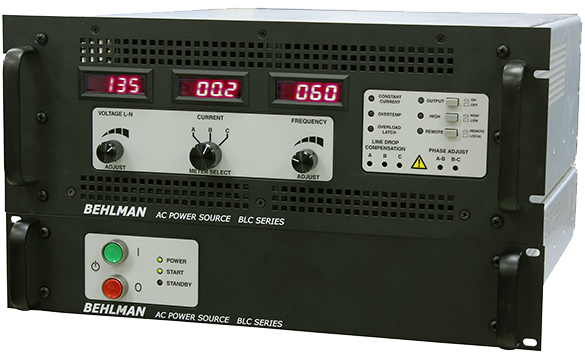 In the event of loss of AC input the ACDC will automatically switch to your DC source in ZERO time. 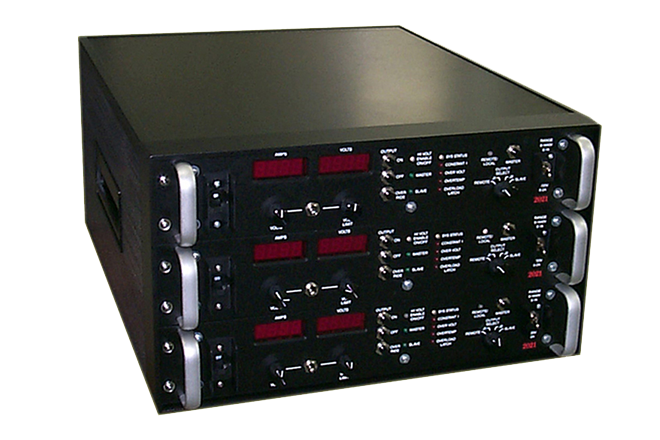 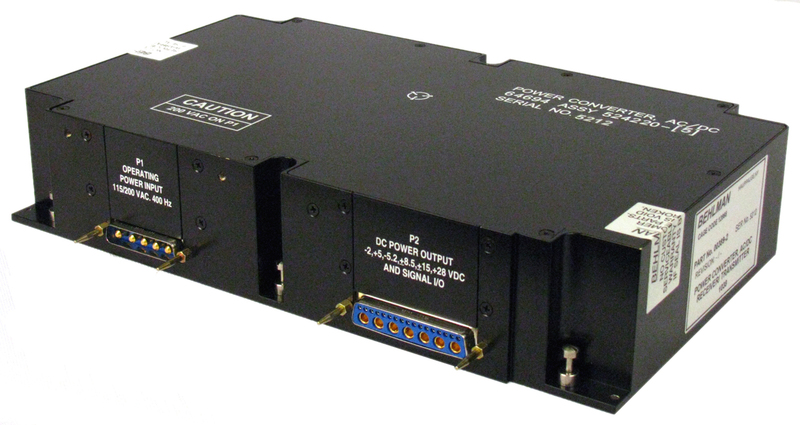 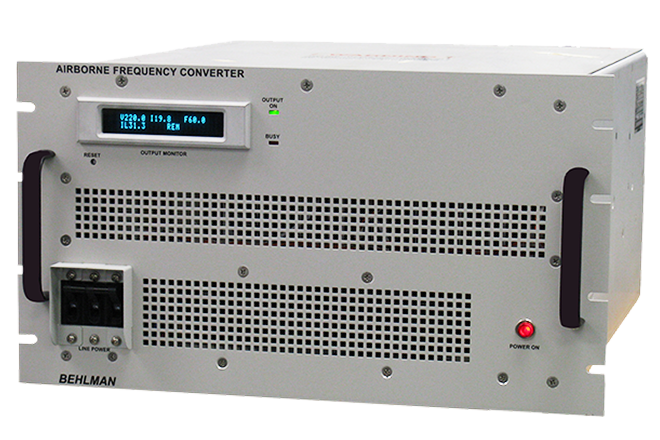 The ACDC can be factory set for AC or DC primary input operation mode. 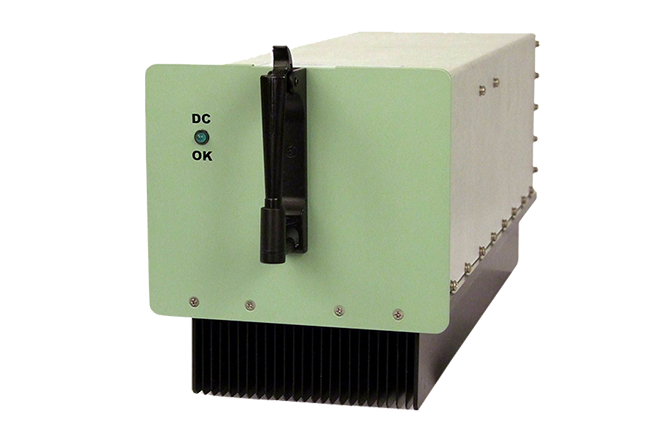 The ACDC Inverter continuously conditions the incoming power, providing a high quality sine wave output with very little distortion. 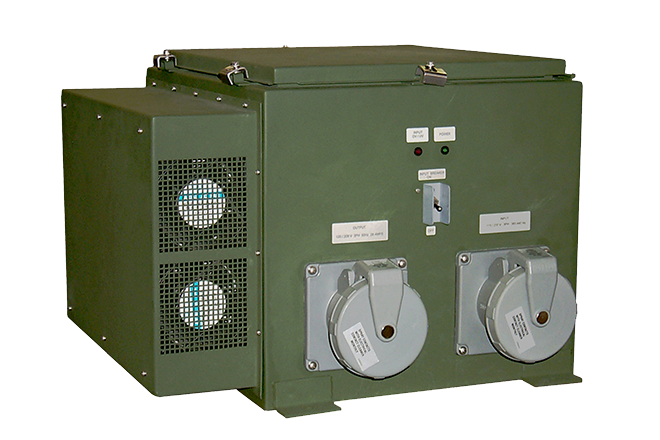 surge protected and regulated AC. 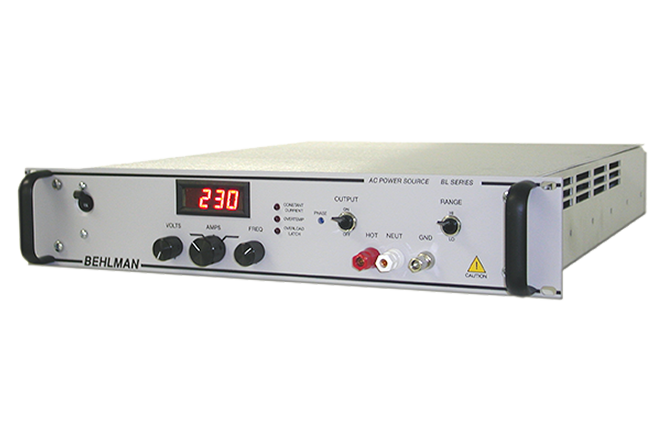 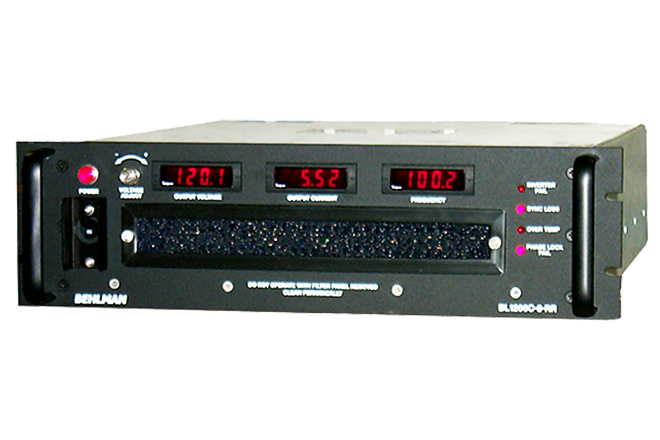 The ACDC Inverter is ideal for use in substations and utilities where sensitive station electronics require clean, surge protected and regulated AC.